I first learned about DavidPaul Doyle from an announcement Joan Borysenko sent out announcing DavidPaul’s new book entitled,” When God Spoke to Me“. I have to admit that I was intrigued not only by the title, but from what DavidPaul had posted at his website. Here was an author that in my estimation had certainly had his own experience of God speaking with him, but as a result of his experience was so compelled that he had decided to assist others in their efforts to learn how to tune in God’s voice. Many of you who read my blog entries and know my work, certainly don’t find my personal intrigue with DavidPaul’s work unusual. I will admit that I, like many of my devoted listeners, have heard God’s voice and when you learn to listen and follow the guidance, the experience is a beautiful thing. 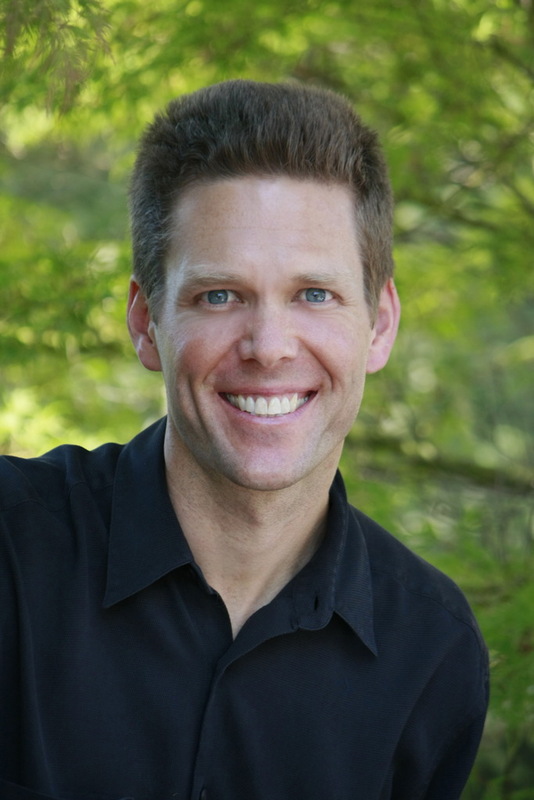 DavidPaul states, “Your beliefs about who and what God is impact your experience of hearing God’s Voice more than you probably know. For thousands of years it was believed that only the holiest and chosen could speak with God. Anyone else claiming to do so was dismissed as crazy, or worse, persecuted”. Today the veils of hierarchy, fear and worthiness are lifting as people from all walks of life and religious backgrounds are experiencing spiritual, life-changing interaction with God. DavidPaul’s book is a compilation of countless stories of people just like you and me who have heard God’s voice and the amazing impact it has made in their lives. If you have a belief in a higher power, then you are not alone. The recent study detailed Americans’ deep and broad religiosity, finding that 92 percent believe in God or a universal spirit — including one in five of those who call themselves atheists. 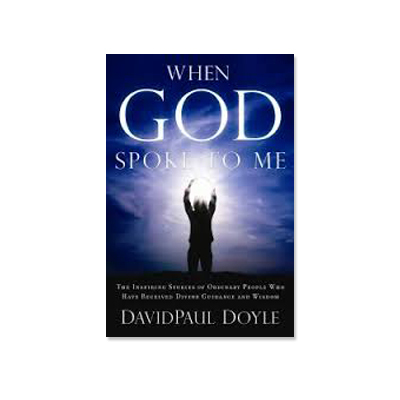 So if you have a belief in God and want to learn how to tune into that voice that can truly provide the wise guidance that we so often need, then read DavidPaul’s new book, “When God Spoke to Me“. DavidPaul also has an extensive website with video, audio and learning resources. He teaches month long courses, and in my estimation is one of the most authentic and sincere authors on this topic that I have had the pleasure of interviewing. For more information please click here for the link to DavidPaul’s website.